Tour Fishing out your back door! 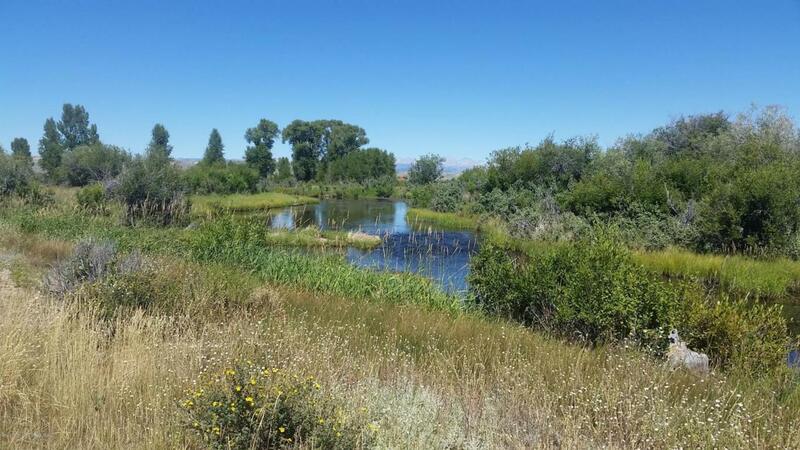 This is a one of a kind piece of property located in Beautiful Daniel Wyoming. 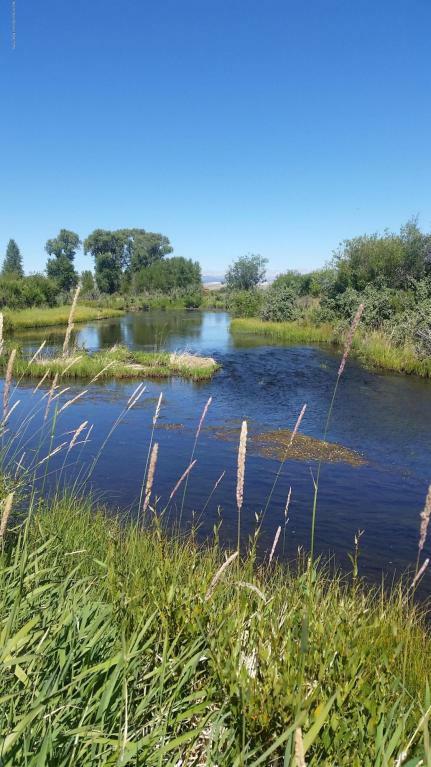 The property has great views, lots of trees, River Frontage, easy access, deer, moose, antelope, and a variety of other wildlife. Don't miss out on an opportunity to have a piece of Wyoming! 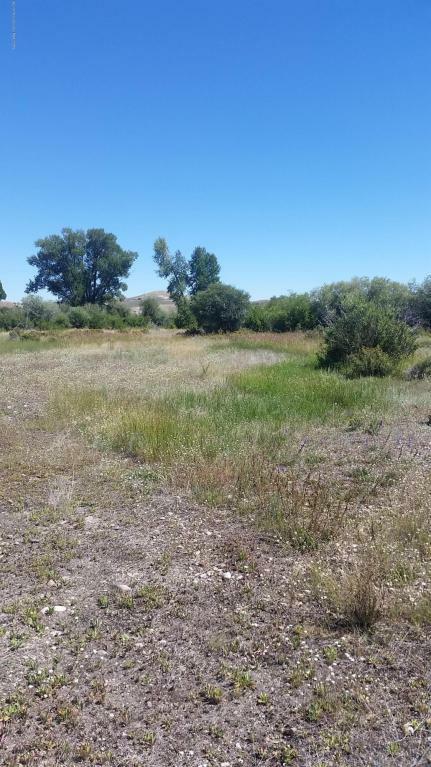 Listing provided courtesy of Chauncey Goodrich of Pinedale Properties, Inc..